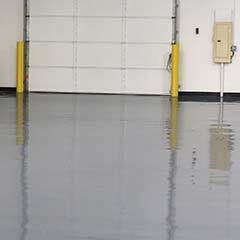 Where Can We Put Concrete Coatings? 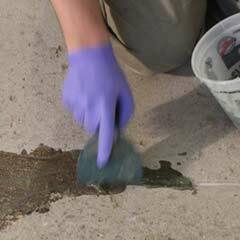 Our garage floor coating system has been scientifically formulated to not only meet – but to exceed – all of the strenuous demands placed on garage floors. Just imagine the possibilities! 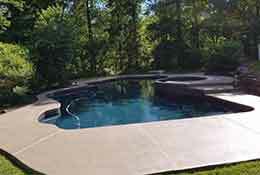 From garage floors to basement floors, pool deck coatings, patio floor coatings, walkways and even porches. 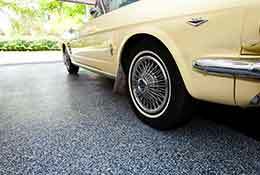 You choose the color and style and we’ll make it happen. 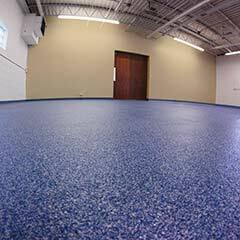 Showroom, kennels, locker rooms, salons, gymnasiums are all excellent examples of businesses that require flooring that has a low-maintenance, yet high durability and also an aesthetic appeal to showcase products and services. 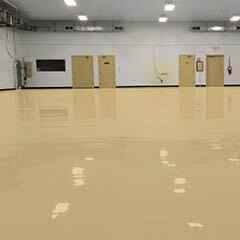 Factories, warehouses and machine shops are just a few of the examples of where our concrete floor coatings can make the workplace safer and more resistant to heavy wear and tear. 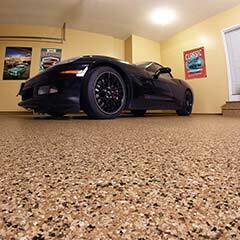 Home of the ONE Day Garage Floor! 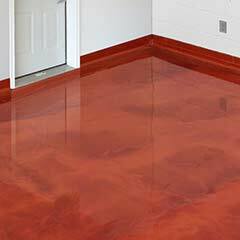 Choose from a wide variety of colors, styles and finishes. 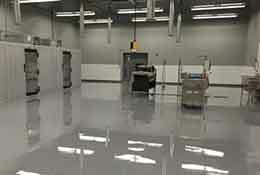 Polyurea floor coatings can withstand extreme temperatures, chemicals, and abrasions. 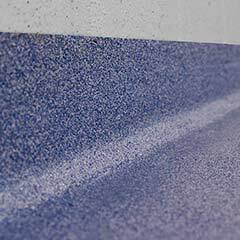 Form cove is a rapid cure polyurea material that will form a smooth transition from the wall to the floor? 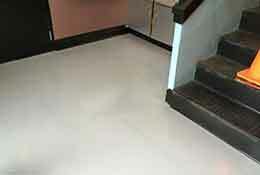 Click on any box above to find out more about our floor coating products. 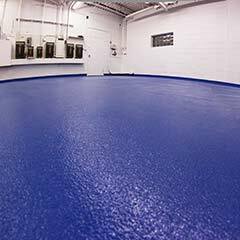 Plus… Penntek backs its industrial concrete flooring solutions, including garage floor coating and all other coating treatments, with a 15-year manufacturer’s warranty!